I am currently able to announce that I am a “wheat-free vegan”. Does this mean that I am being trendy, or latching onto the latest health fad? Well yes, but that is not why I am a wheat-free vegan. I have selfish reasons for eating this way, and also a semi-pretentious altruistic reason. Through trial and error, discomfort and pain, I have found that some foods contain things that have unwelcome effects upon me. 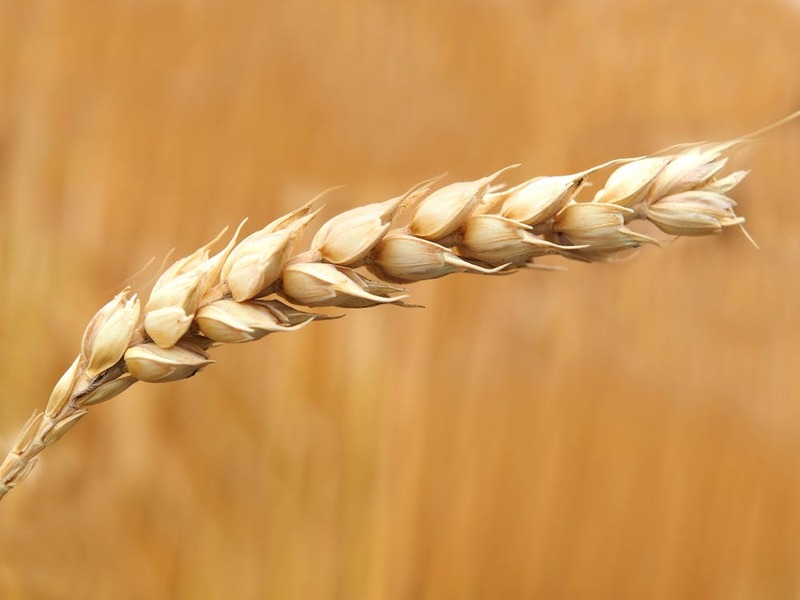 Wheat, which is what white flour, brown flour, and most processed foods are made of, is something that for myself in particular, causes bloating, gas, stomach acid, and other unmentionable horrors. Wheat feeds the world in most places, maybe not in China or the Amazon basin, and that is fine, for the world, but not for me. I would rather be comfortable. Dairy. After a decade or so of cutting out wheat, I discovered that milk, and milk products were the remaining assassin on my well being. I was a cappuccino addict, and a breakfast cereal afficianado. Cutting out dairy made an instant difference. Without wheat or dairy, I feel great, almost all of the time. So that leaves meat. Cattle meat, chicken meat, salmon meat. All meat. I cannot say that meat was making me sick. It honestly was not. But it is making the planet sick, and I live here. The environmental impact of the animal-food industry is immense. But there are also two other things to consider, firstly, the link between meat consumption and disease, such as cancer. And secondly, although this would be first of you were a chicken, we are killing these mammals, birds and fishes in order to feed ourselves. So there is a moral side to it also. So as a wheat-free vegan I can hold my head high and walk through Whole Foods Market feeling superior to the other aging hippies who still buy bread and meat and milk. But I don’t. It is not my business to tell people what to do. They have to think for themselves. Some, like me, will suffer for decades until they get wise enough to try cutting out wheat or dairy, as a control experiment, for a week or so, and they will never learn about the mess that the meat business makes in the world. Not my job to preach. How strict am I? I cannot change the world, but I can make choices. If I am in a Thai restaurant and everything is cooked with fish sauce, I overlook it for that meal. If I am in a vegan Indian place and there is yogurt in the curries, I overlook that for that meal. It won’t kill me, and those little fishes are already dead and the cow is already milked. But I eat most meals at home, and I stick to it. Yesterday I had a pizza. The crust was wheat-free, the cheese was fake, and it was delicious. Not very heathy, but it was just one meal. Normally I load up on veggies, which seem to fix a lot of issues.